Brian Street is Professor of Language in Education at King's College, London, and Visiting Professor at the University of Pennsylvania. His publications include Literacy in Theory and Practice, Cross-cultural Approaches to Literacy, and Social Literacies. This series showcases innovative research and scholarship in the field of Literacy Studies. Literacy practices are changing rapidly in contemporary society in response to broad social, economic and technological changes: in education, the workplace, the media and in everyday life. 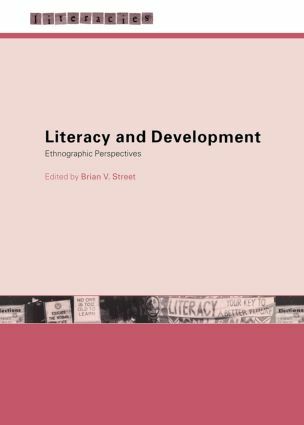 The Literacies series reflects the increasingly interdisciplinary nature of research into reading and writing. The series aims to publish studies which consider literacy as a social practice. Work in this field has been developed and drawn together to provide books that are accessible, interdisciplinary and international in scope, covering a wide range of social and institutional contexts.